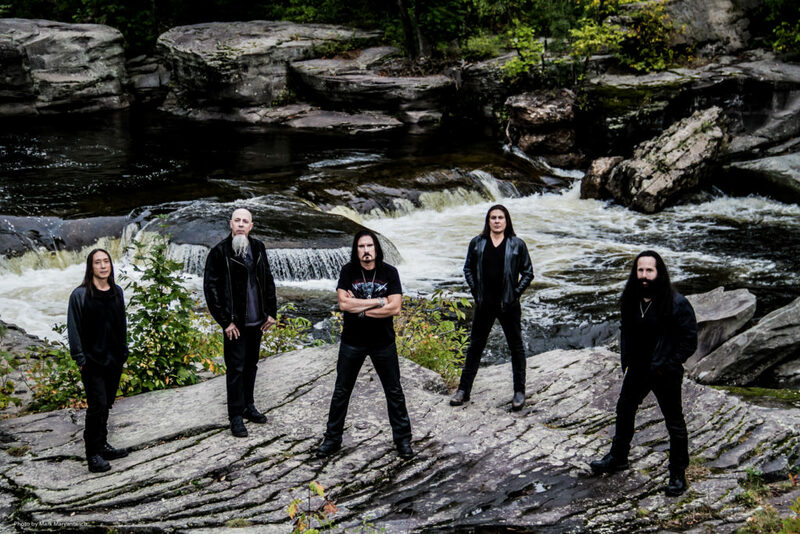 Dream Theater keyboardist Jordan Rudess, along with longtime bandmates James LaBrie (vocals), John Petrucci (guitar), John Myung (bass), and Mike Mangini (drums) recently released their 14th album, “Distance Over Time,” a confident, 10-track return to the classic Dream Theater stamp of progressive rock known and loved by millions of fans worldwide. The band comes out of the gates swinging with the pounding and unfettered “Untethered Angel,” featuring an astonishing call-and-answer soloing display between Rudess and Petrucci, setting the tone for what is to follow. 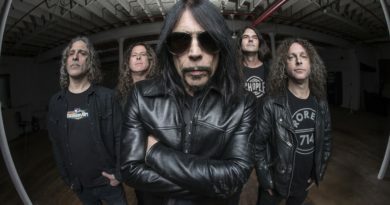 Tracks such as “Fall Into The Light,” the 9 minute, 21-second epic “At Wit’s End,” and the swinging and (dare we say) catchy “Viper King,” take listeners on diverse and textured musical journeys that once again prove that Dream Theater remain one of, if not THE, tightest and orchestrally genius bands of its genre. Rudess took some time from his schedule to speak with ListenIowa recently, discussing the new album, his solo project, and his love of blues music, among other things. 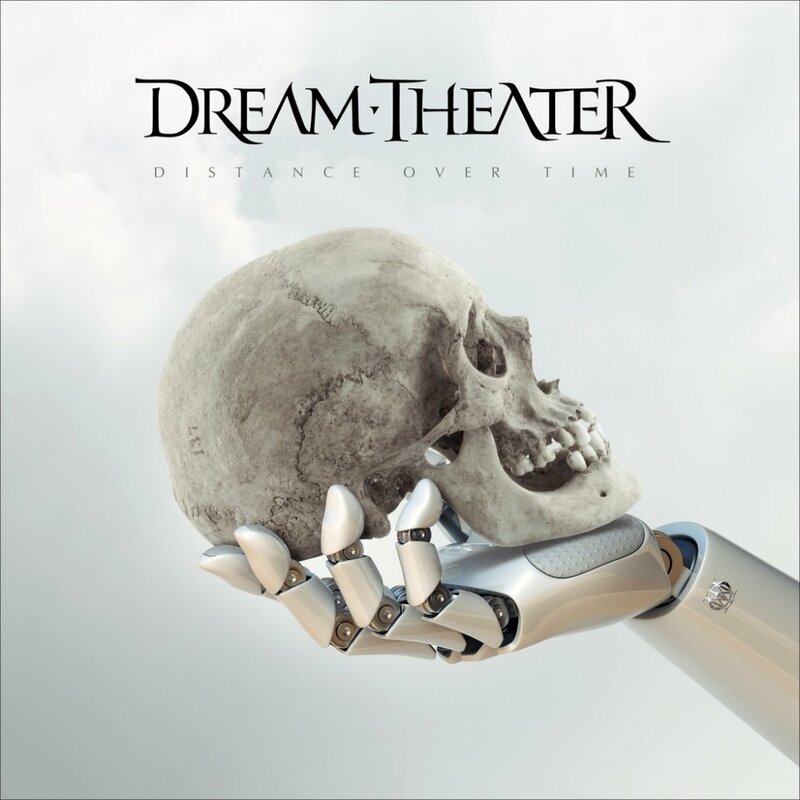 ListenIowa: Let’s talk “Distance Over Time,” Dream Theater’s 14th and latest album, and a return to that classic Dream Theater sound. Jordan Rudess: This was a really fun, great experience. We found a remote location where we could set up and be undisturbed called Yonderbarn Studio in Monticello, New York. We just enjoyed being there. We worked hard on this album, but we also had a lot of fun. We had actually planned a couple of months of writing time and had thought that if we didn’t finish, we could go to another facility. But we were so engaged and productive in that environment that we actually got done with the writing in under a month. At that point, we were ready to go into the studio to start tracking. We decided that we loved that place so much and we had a good time that we would turn it into a fully functioning studio. We managed to borrow stuff, buy stuff, round stuff up that we quickly turned the place into an awesome studio. There’s an element of “good times” in this album, and you hear it in the music, I think. When you have any kind of progressive, serious band like Dream Theater, it always helps when there’s fun involved. It’s cool to be serious, but it’s also cool to have a bit of levity mixed in. It enables you to get into the deeper stuff more fully. LI: Why did you guys make the conscious decision to pull away from everything and be on your own for the creation of “Distance Over Time”? JR: I think it was a natural progression after doing “The Astonishing,” which was a very different type of an album for us. We decided we wanted to try to go down a different creative path. It was more like writing for a film score or a Broadway show. Me and John (Petrucci) kind of wrote it on our own. We felt great about that album, and we’re so glad we did it, but coming out of that, it was important to engage the guys again and have everybody be a part of the spirit of the creation of this album. LI: What did you guys take from “The Astonishing” album experience that you applied this time around? That was a 2-hour album that caught some fans a bit off guard. LI: In the lead-off track, “Untethered Angel,” you do some great back and forths with John (Petrucci) in the solo section. Does having such great musicians in the band push you that much further in your playing? JR: When I went to do my keyboard tracks, John had done his guitar tracks, and I was hearing his leads before I recorded mine. You kind of see where the bar is set and go for that. I remember thinking that he played such a great lead and wondering what the hell I was going to do with that. (laughs) For this album, I had gotten a new instrument, a Hammond XK5, which is Hammond’s latest, greatest creation and is a digital recreation of the old B3 and C3; it’s spectacular. So I had a really, really cool keyboard sound and it inspired me to do some cool stuff. LI: On “S2N” there’s a lot going on, but you guys still manage not to step on each other’s toes. Is that just a case of knowing by experience? JR: It really is an experience thing. You compose the music, but it’s also being very conscious of orchestration ideas. Through the years, we’ve learned about what sounds work together. In rock music, there are orchestration ideas to be aware of, but in Dream Theater in particular, it’s also because of the nature of everyone’s particular sound. John has one of the best guitar sounds in the world, but it can be a very large sound. So with the keyboards, you have to find frequencies and sounds that can fit in in interesting ways. Over time, I’ve developed some really cool textures on the keyboard that are very heavy, but support the guitar; it adds character, makes it bigger. Those are the kinds of ideas that we’ve learned over the years that make it work. LI: Dream Theater has been consistent in delivering new albums every two to three years, which is laudable considering how pendulum has swung in the industry with regard to putting out new music. JR: Yeah, I think it’s a lot of things. The people around you are vital. Credit the band, of course, but you also have to give credit to the people around us. Our tour manager has been with us for many years, as has our manager, our business manager, all these guys who are so supportive of us and allow us to have this organization that works. Keeping it going is amazing. The key thing is that we’ve never been a fashion conscious band. 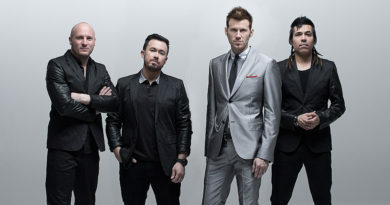 We are a bunch of guys who care deeply about each other and our business and our music. We take it very seriously. We’re not a party band. We’re a group of guys who are really deep into what we do. 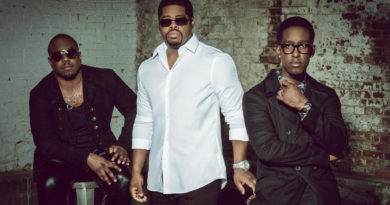 We not only playing our instruments, but we care about making sure there’s a certain kind of emotion and heart that goes into our music so it reaches a wide audience. We’re sensitive to the melodic, sort of spiritual and emotional context of our music, and I think that allows us to have that much more longevity and have the music be enjoyed. JR: Yes, I’m very excited about that. It’s a huge project that I did. It’s a rock album that ranges from what I would consider hyper-prog to more mellow stuff and even a blues track that I did with Joe Bonamassa, my label mate. The album has a ton of keyboards on it, of course, and is kind of a download of my musical mind. That’s the reason why I called it “Wired For Madness,” because I have all this music running through my head. Here, I got it out, and I think it’s my best work to date. LI: You mentioned Joe Bonamassa, which may be a bit of a surprise to listeners due to him being in the blues space, and you being where you are. LI: Are you still involved in Wizdom Music? JR: I am, yes. I’ve had the company for about 10 years, and I put it together to make software musical instruments. Primarily we do stuff for IOS, so things like iPhones and iPads. My latest instrument is called GeoShred. Those who saw me on the last tour, you saw me with an iPad within my keytar. We gutted the keyboard out of it and put my iPad in it. I would come to the front of the stage and jam on GeoShred. We’ll keep updating it, and it will also be coming out on other platforms. It’s become a huge hit in India, of all places, because it offers the ability to do things with pitch. It offers a fretless kind of sound, to a regular diatonic sound, really easily, like nothing else will do. 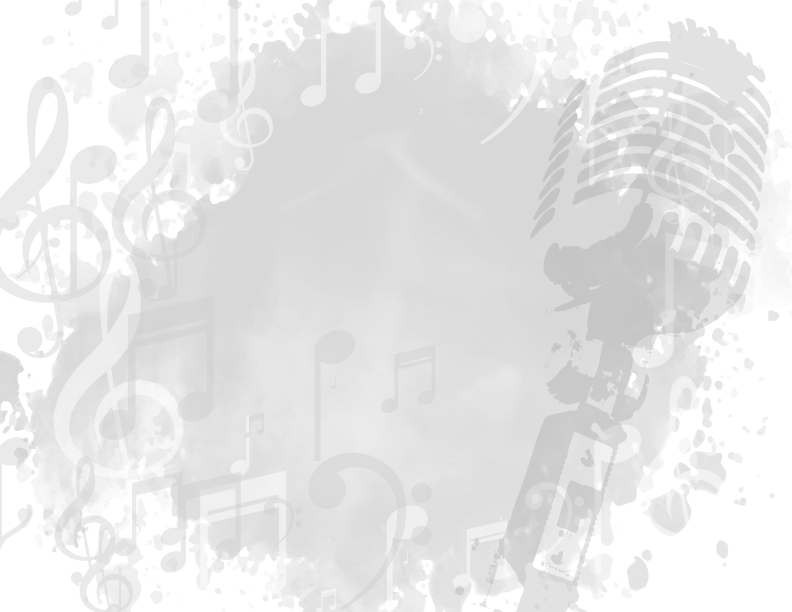 So the reason I keep Wizdom Music going is so I can put out things that break down barriers of musical expression and to try new things that can shake it up a bit. 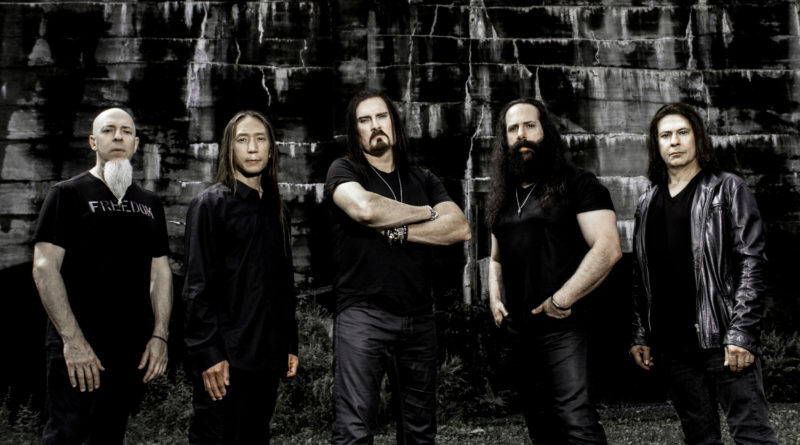 LI: What lies ahead for Dream Theater? JR: We are getting ready to embark on a huge world tour. The first part is two months in the U.S., and from there we’ll be covering all the territories. There’s a lot of excitement about that and the fact we’ll be celebrating the 20th anniversary of “Scenes From A Memory,” which is actually my anniversary of when I started with the band. All in all, there’s a lot of buzz around us right now, which is incredible for a band that has been around so long like us. We’re so grateful for that.